This is it! Black Tutu Squad Season 2 is here! I am so excited about this season of the Black Tutu Squad…it is no secret that I LOVE to combine my passion for photography and dance. It feeds my soul to shoot dance sessions. I loved every minute of my time with the Black Tutu Squad this year and am so thrilled to be starting Black Tutu Squad: Season 2. We started off last year with individual Black Tutu Sessions in collaboration with the Station in downtown Kalamazoo. Emma, Kami, Kendalyn and Khloe embraced their inner ballerinas as well as tapping into their love of modern, hip hop and jazz…with a little acro thrown in. Our second shoot gave us the opportunity to model dance wear and accessories for the Station. For our third shoot, we decided to explore downtown for an urban feel – sporting our BTS tanks, summer wear and favorite costumes. Our fourth session was in a beautiful, natural light studio in the Park Trades building. Take a peek into our shoots below! I won’t lie…every photographer loves to do sessions with dancers…your ability to move and create beautiful shapes is a photographer’s dream. But just because everyone loves to doesn’t mean they are the most qualified. Why should I be YOUR dance photographer? 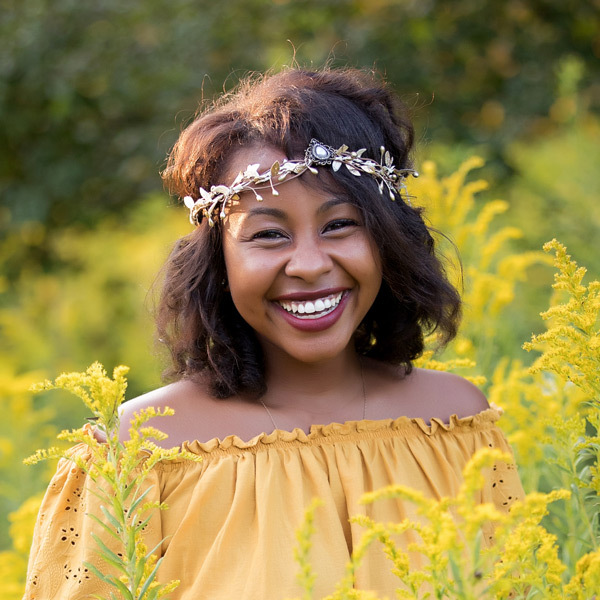 Not only have I been a professional photographer for 9 years, specializing in high school seniors, I was a dance teacher in the Kalamazoo area for over 10 years. Most photographers do not know turned in from turned out or what a sickled foot is. I do. I am very passionate about making you look your best as a dancer. I realize that dancers will come to me a different levels and I want to work with the dancer that YOU are…embracing YOUR strengths. I grew up dancing competitively and was a founding member, as well as choreographer for the Frelon Dance Company at Kalamazoo College. My time with Frelon is part of what inspires me to create this squad. Frelon is a student-led dance company, and dancers of all levels and backgrounds participate. The thing that brought us together as a family was our love for dance. I’ve recently put into words how I feel about dance and our amazing dance community in Kalamazoo. I know you are waiting for the details…so without further delay! Yes, you really get ALL of that for just $495! 4 amazing sessions with digital images to print and share online. Plus an opportunity to do impromptu sessions. Also a year fo fun, new friendships and growth! 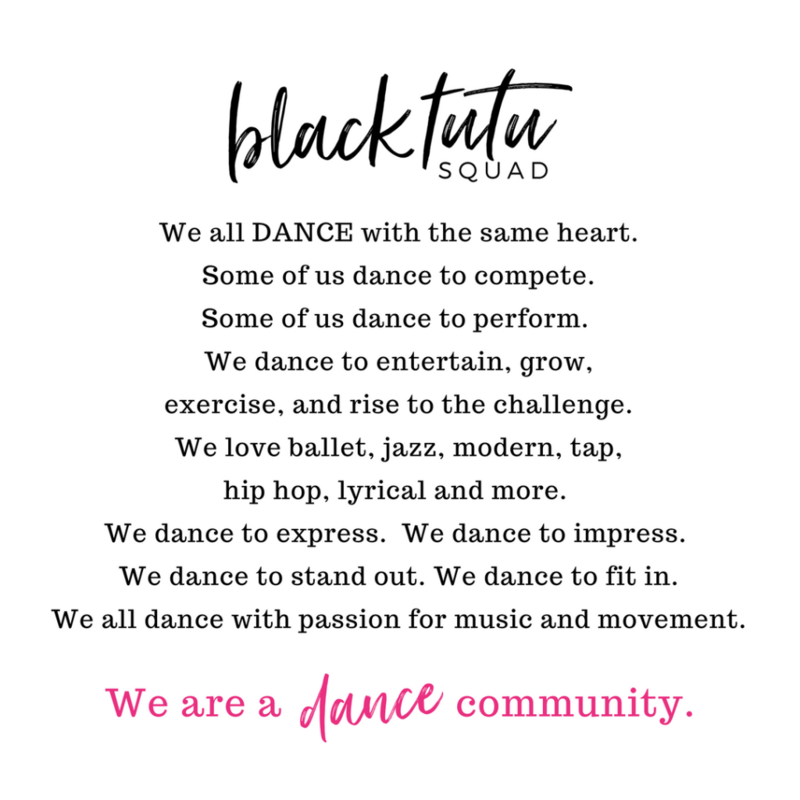 Check out my Frequently Asked Questions about Black Tutu Squad. I also offer a payment plan – ask for details. We have an amazing dance community in the area (Kalamazoo, Portage, Mattawan, Schoolcraft, Plainwell and more!). Are you as excited as I am??? Contact me now to book your Black Tutu Session!